But! 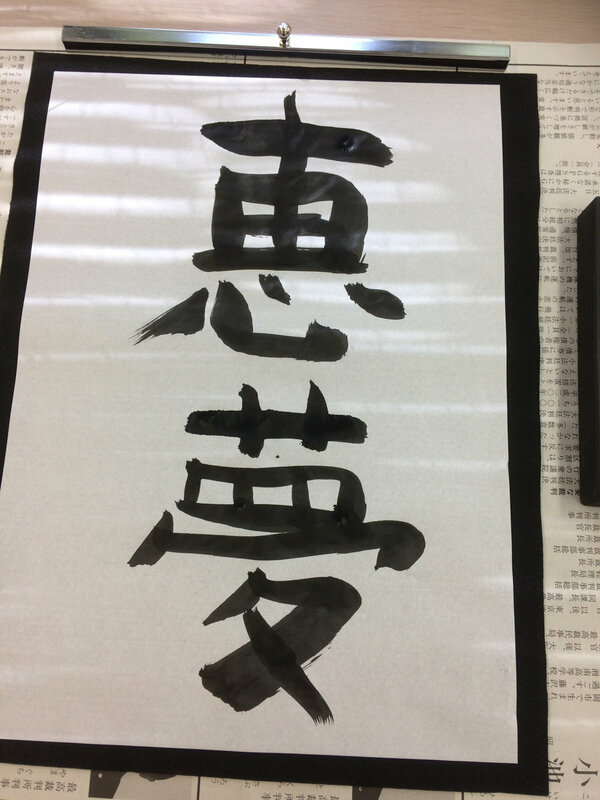 My name from Shioda-sensei was actually quite cool – 恵夢, translating into ‘grace’ and ‘dream’ – so I guess graceful dream? We practiced a bit and the whole experience was really fun overall.